If your new to Nashville or a genuine local, there are plenty of ways to get out and enjoy yourself this Month. We have gotten together a list of the top 5 things to do in Nashville in May! Nashville is home to some many events sometimes it can be hard to choose just one. 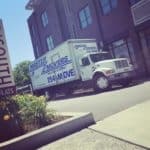 With kids getting out of school May is a big month for moving in Nashville. With all that extra work it’s important to get away for awhile and enjoy time with your family. Tennessee Renaissance Festival This a a May tradition in Nashville, and what a great event! Every weekend has a different theme so be sure and check their website to get the most out of your experience. You can travel back to 16th Century England. 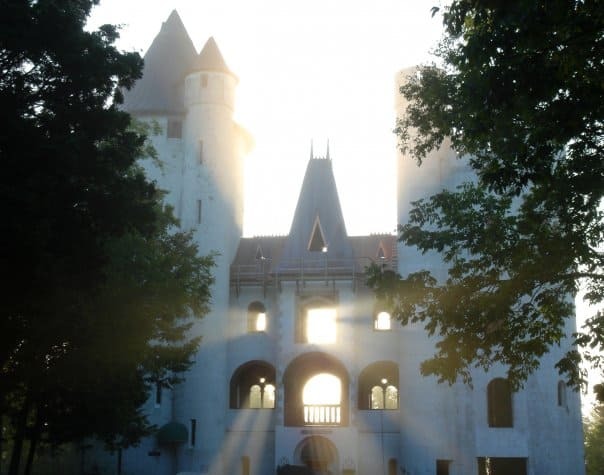 Their Village of Covington Glen comes alive with the bustle of a Renaissance Marketplace. Over 60 skilled Artisans from all over the country display their wares. Flavors, aromas and tastes of specialty foods and drinks greet the festival-goer. Hear the sounds of Renaissance musicians and merrymakers as they echo through the trees. Color, movement, and peals of laughter welcome those who thrill to the challenges of Games of Skill and Man-Powered Rides. 76th Annual Middle Tennessee Strawberry Festival May 13, 2017 There is a lot packed into this one day event. Starting off with a pancake breakfast followed by Strawberry stride 5k. Free live music all day, over 130 vendors, a pageant and wrapping it all up with a fireworks show at 9 PM. Not to be missed this festival is located in Portland, just outside of Nashville. Plaza Mariachi Set to open in Nashville May 12, this is a one of a kind city within a city. Here you will find a 100,000 square foot indoor/outdoor mixed use space, hoping to become your families one stop shop for food, shopping and entertainment. The indoor plaza has five “streets” full of shops, a market, and an arcade. There are even radio stations and a stage, all full of Latin flair. The streets are lined with stone archways, stained glass, and street lamps to resemble a traditional marketplace town. You could spend a lot of time just looking at all the details. Nashville Symphony Community Concerts It just wouldn’t be music city without some live entertainment. Throughout the Summer the Nashville Symphony hosts free live concerts at different locations in Nashville. What better way to spend an evening. Grab a blanket, pack a picnic and relax to some really great music. The best part is these are almost all Free! Musicians corner Fun for the kiddo’s and Mom and Dad, held at Centennial park May through October. 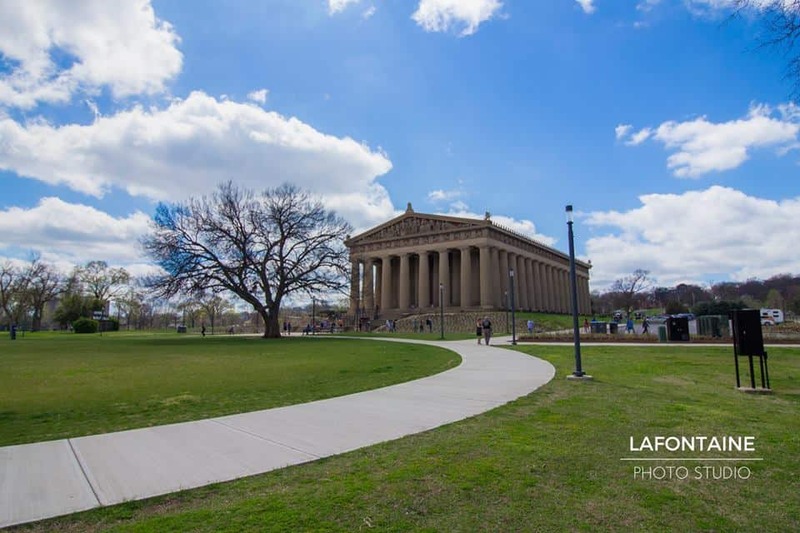 Musicians corner is a program for the conservancy of the Parthenon and Centennial Park. They offer family friendly activities most Saturdays. There is also a kidsville area, a great dog park for your fur friend and acoustic Friday nights! Nashville is a great place to call home, with so many things to do and music to hear we couldn’t be more blessed. 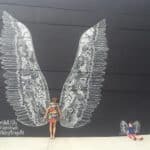 If you have a little more time and want to make it a weekend getaway check out these great spots close to Nashville.